Central Intermediate School in Downtown Honolulu. According to HSTA, 50% of school buildings in Hawaii are more than 50 years old. Mayors Caldwell and Kim both spoke out against the amendment question, saying there is no legal guarantee that it will be limited as promised. Supporters and opponents of the proposal are digging in for a heated political battle as the vote approaches. The Hawaii State Teachers Association is leading the pro-amendment camp to improve rundown schools and give raises to struggling teachers. 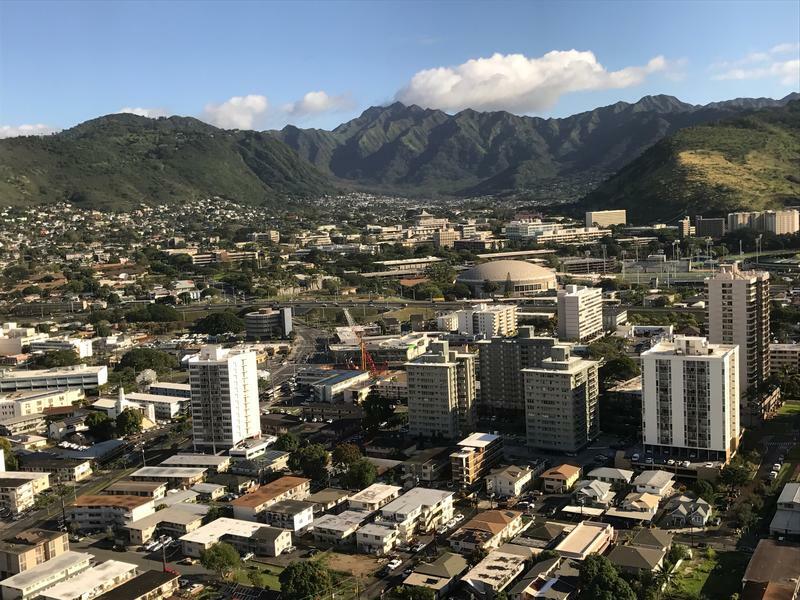 The anti-amendment side includes all 4 County Mayors, the Hawaii Chamber of Commerce, and a political action committee called the Affordable Hawaii Coalition. Hawaii County Mayor Harry Kim flew to Oahu to express his opposition to the amendment and echoed that sentiment. Honolulu Mayor Kirk Caldwell was also present to oppose the measure. Both he and Harry Kim stressed the importance of property taxes as one of the only revenue sources available to the county governments. They also expressed concerns that in the future state lawmakers would ultimately be able to use the new tax authority to raise rates for any property or use the money for purposes other than funding education. Both mayors called for a financial audit of the Department of Education before raising additional taxes. 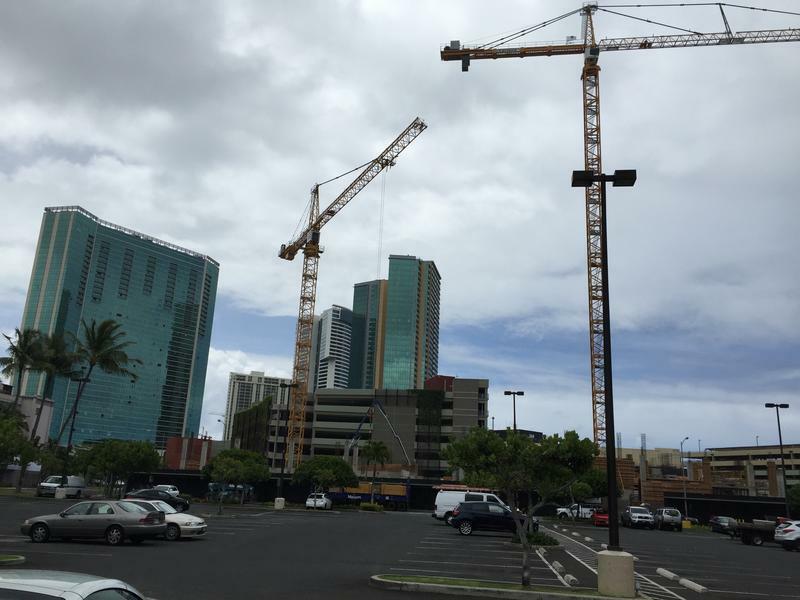 This walk-up in Honolulu's McCully-Mo'ili'ili neighborhood was cited by opponents as an investment property that also provides lower cost rental housing. 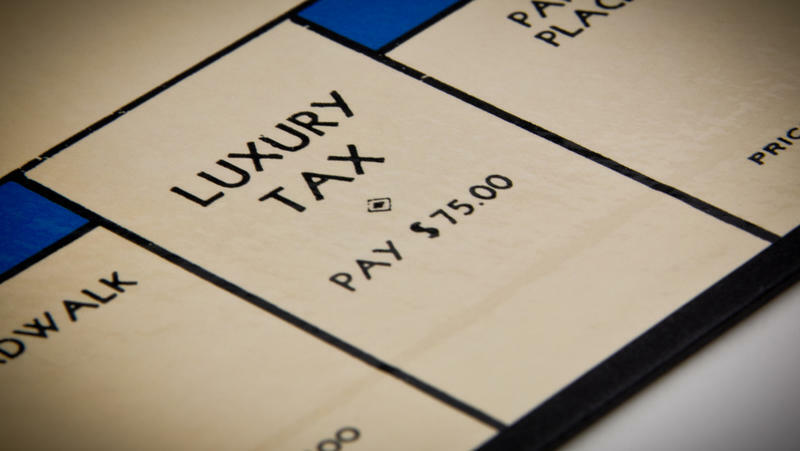 Members of the business community also oppose the property tax amendment. Sherry Menor-McNamara is the President of the Chamber of Commerce of Hawaii. Her organization has spent 600,000 on marketing to oppose the referendum. Menor-McNamara shared the results of a member survey the Chamber of Commerce conducted that found the number one concern of local business owners is the rising cost of doing business. She cited potential increases in rent and tax burden in relation to the amendment. On the other side of town, Hawaii State Teachers’ Association President Corey Rosenlee had assembled supporters of the amendment outside Downtown Honolulu’s Central Middle School. In response to claims by Mayors Caldwell and Kim that the amendment gave the state legislature too much latitude to tax, Rosenlee said that this is a multistep process that will include writing legislation that specifies exactly which properties would be taxed. He criticiezed opponents of the measure for using unjustified fear mongering to scare voters. Corey Rosenlee, left, says that the amendment is needed to provide additional revenue to repair outdated schools and give raises to struggling teachers. According to Rosenlee and his allies, they have spoken with state legislators who are committted to maintaining the intent of the amendment to tax only non-resident, investment properties above $1 million. But he declined to specifically outline what guarantees he had received from which lawmakers. That lack of guarantee is the driving force behind the opposition from Mayor Caldwell. He cited his time in the state legislature when referencing lawmakers' propensity to reappropriate funds and use laws in unpredicted ways. Instead, Caldwell and Kim called for an audit of the State Department of Education, which receives approximately $2 billion in funding from the state every year. Corey Rosenlee did not oppose an audit of the DOE, but said that is simply a delaying tactic rather than a realistic solution to the funding issues. 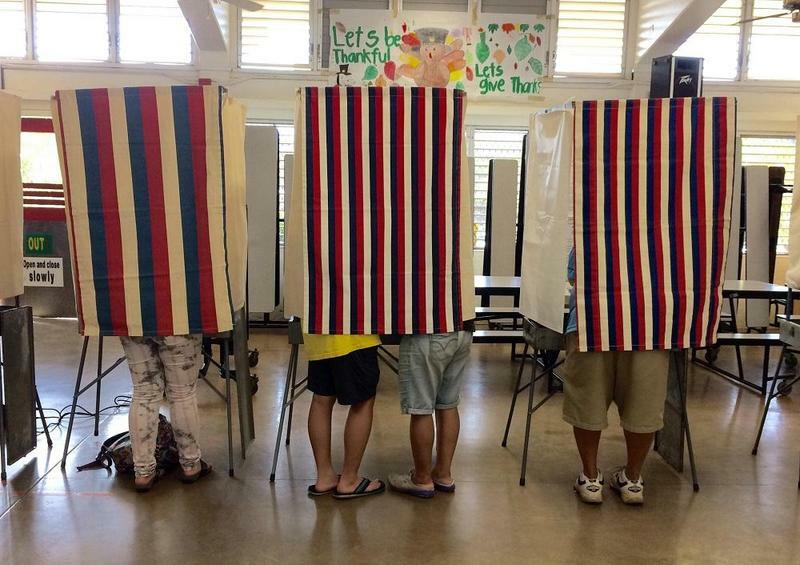 On Thursday the Hawaii Supreme Court announced it would hear a joint petition by the four counties to invalidate the amendment question that has already been printed on voter ballots for November. In September a lower court judge declined to throw out the question ahead of the vote. Oral arguments at the Supreme Court have been scheduled for October 18th.